← Thank You, Byron Bay! 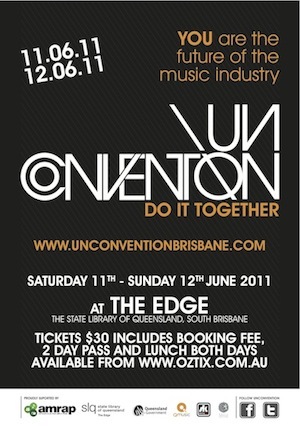 UnConvention is on this weekend over Sat 11th-Sun 12th. 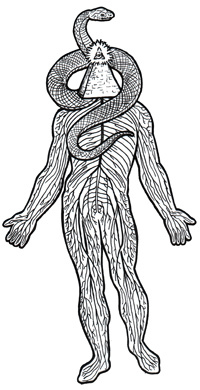 I’m playing a set at the after-conference drinks thing at the Boundary Hotel, West End at 8:30pm on the Saturday night. You should come along to talks and workshops during the day as well, it’s really good chance to learn and talk to others about trying to independently produce, publish or be involved with music outside the major industry. They have a downloadable bandcamp sampler compilation of acts here (including a free download of Ascended Masters by Jhonny Russell and the Mystery School).